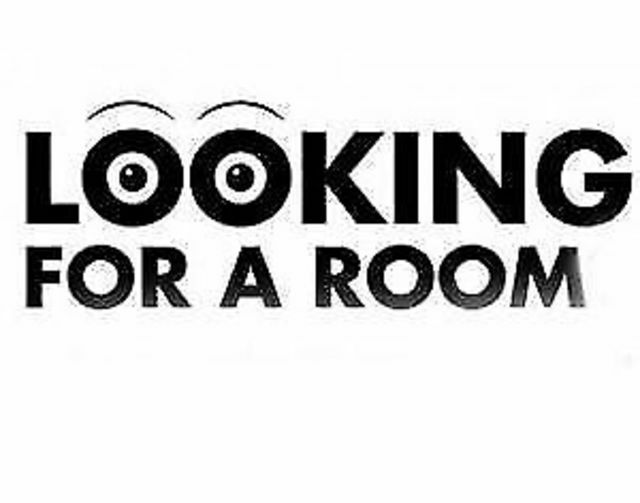 Hello, I’m looking to rent a room in a share-house / apartment or separated granny flat. I am 35 years old. Working out of town for majority of summer. I am quiet just work and rest. When not at work I like mountain biking, rock climbing anything outdoors. Not party animal but don’t mind a glass of wine or two occasionally but that’s about it. Looking for a room from 1st of May. I prefer long term. This will be my 8th year in town. I can provide references on request. Let me know if you would be interested to rent your property or rent a room in flat share.